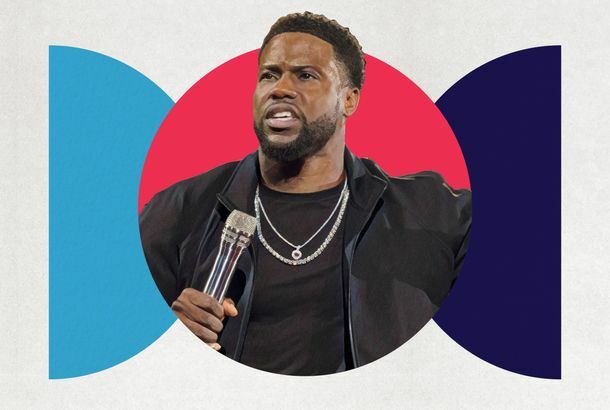 Kevin Hart Is Never Done Figuring It OutOn this week’s Good One, Kevin Hart discusses how he writes jokes, how he’s evolved, and what he learned from stepping down as host of the Oscars. 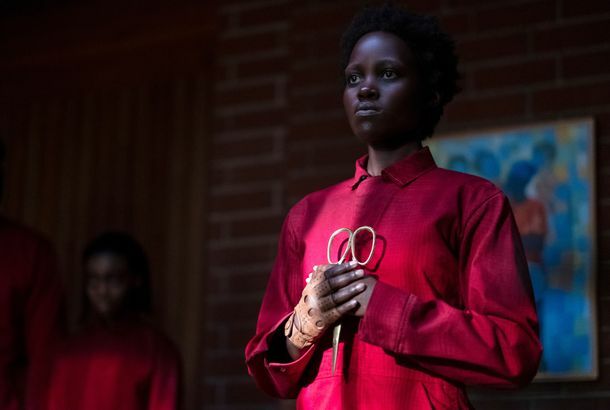 Could Lupita Nyong’o Get an Oscar Nomination for Us?Oscar loves a physical transformation, and Nyong’o gives us one in the movie itself. Ryan Seacrest Still Isn’t Over His Oscars Ticket SnubTurns out, red carpet reporting doesn’t get you far. 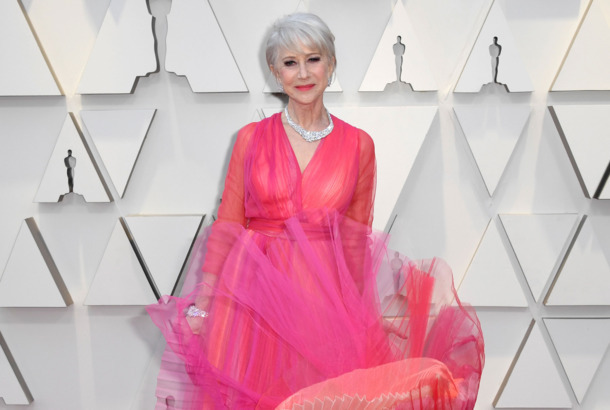 Why Is Everyone Wearing Big Pink Dresses at the Oscars?Some theories. Just Skip the Oscars This YearEven the people planning the awards show seem over it. Guess Which Gwyneth Paltrow Movie Her New Husband Referenced in His Wedding VowsGo on, guess. Queen Will, Queen Will, Rock You at the OscarsWith the help of Adam Lambert. The Reign of Incorporating ‘Everyday People’ Into the Oscars Is OverThey “don’t get me ratings,” the ceremony’s producer said. The Oscars Stage Will Reportedly Have 40,000 Real Roses, Zero Real HostsProduction designer David Korins revealed his design on Instagram. Bette Midler Will Perform at the OscarsNot only will all the Best Song nominees be performed, they will be star-studded. Just Kidding! The Oscars Will Air All Awards During the TelecastAnyone have one of those Men In Black mind wipe devices handy? Asking for a friend at the Academy. George Clooney, Brad Pitt & More Speak Out Against Oscars Shortening StrategyHow many bad choices can the Oscars make this year? Regina King Was Almost Crushed TonightOtherwise things are going great. The Academy Announces Which Awards Will Be Relegated to Commercial BreaksBut the speeches will apparently air at some point during the broadcast. You Can Now Wager on the Academy Awards — LegallyWant to sink your savings on the long-shot chance that Bohemian Rhapsody wins Best Picture? Now’s your chance. Glenn Close Wants Nominees to Sit Together at Award ShowsImagine if Close were sitting with Lady Gaga, Olivia Colman, Melissa McCarthy, and Yalitza Aparicio at the Oscars later this month. Last Year’s Acting Winners Will Present at the 2019 Oscars After AllThe Academy is fine. Everything is fine! Just Wanted to Take Another Look at You, 2019 Oscars Class PhotoTag yourself: Are you Viggo Mortensen’s peace sign or the radiant Regina King? Oscar Nominations: The Academy Is a House DividedFinally, the Oscars look like America: in total disagreement with itself.